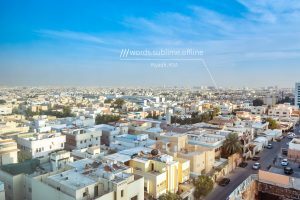 Wadi, one of the best known e-commerce providers in the Kingdom of Saudi Arabia, has integrated what3words into its delivery process. 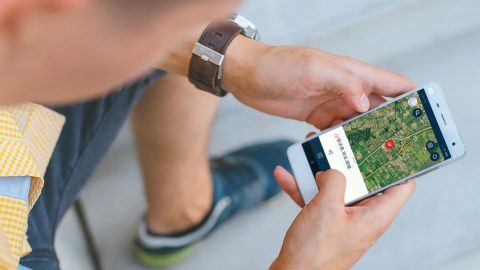 People can now add a 3 word address to the delivery information on their user profiles and receive their groceries at that precise location, instead of relying on descriptions and landmarks to say where they live. 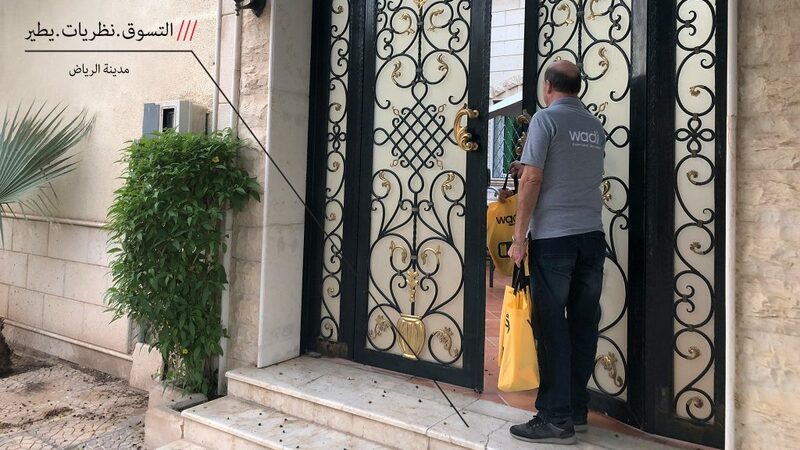 Wadi promises deliveries in two hours from the order being placed to it arriving at the customer’s front door, a bold pledge for delivery fulfilment in KSA, where poor street addressing often makes it difficult for delivery drivers to find people’s homes. 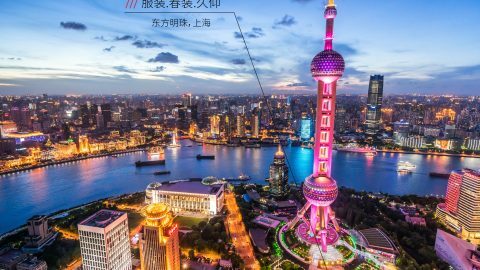 With what3words, the online grocery is now able to streamline its process and reduce last mile uncertainties. 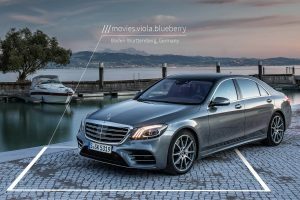 Drivers arrive at the correct front door first time, and Wadi can deliver on its promise.